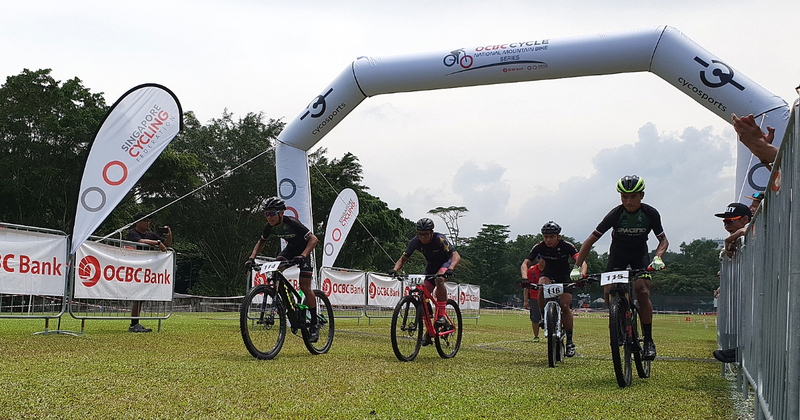 TheRideStyle’s CNY Carnival 2019 一骑走: More Than 400 Participants Cycled, Walked And Lo Hei Together. 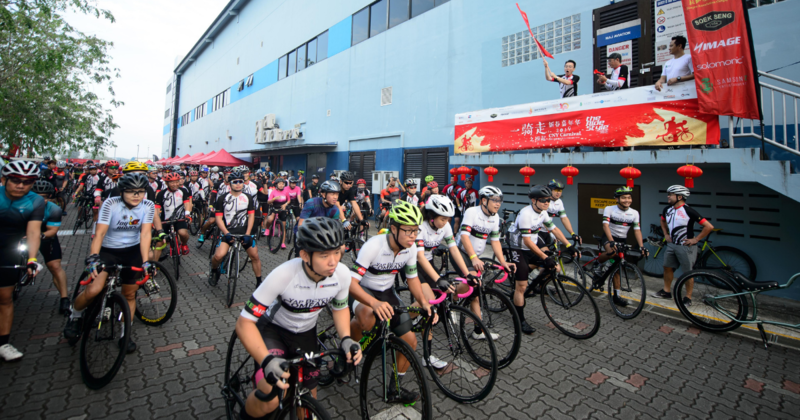 17 Feb 2019: More than 400 participants took part in The RideStyle's (一骑走) Chinese New Year Carnival that was held at Soek Seng 1954 Bicycle Cafe. 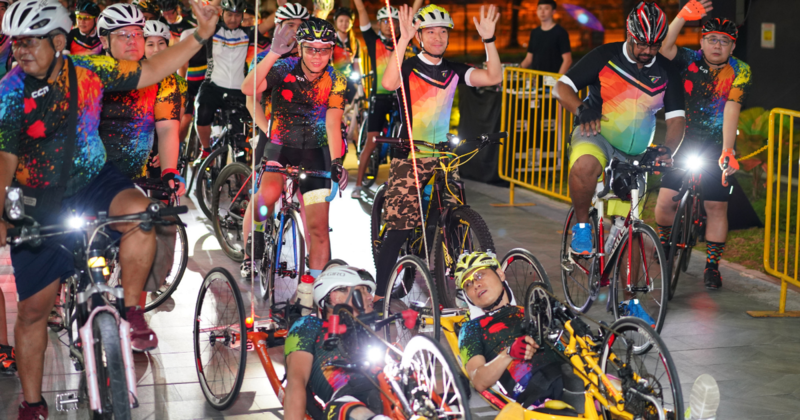 Club Rainbow’s fundraising event reintroduces shorter cycling category to reach out to members of the public who are keen to ride for a cause. 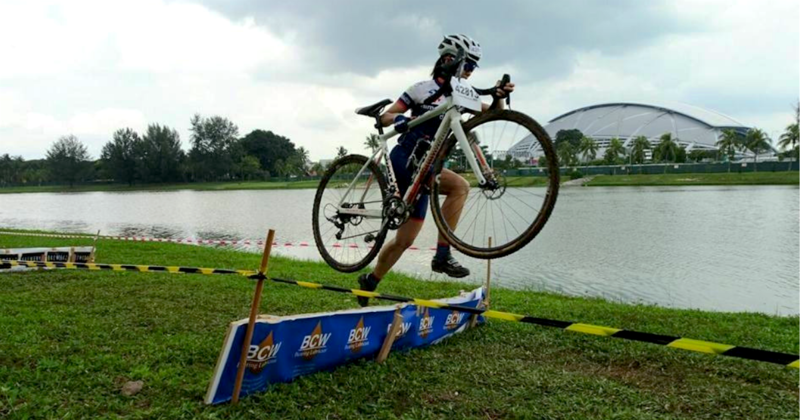 Singapore Cycling Federation kicks off the 2019 racing season with mud, rocks, and obstacles at the 2019 OCBC Cycle National Cyclo-cross Championships at Kallang Riverside Park this year. 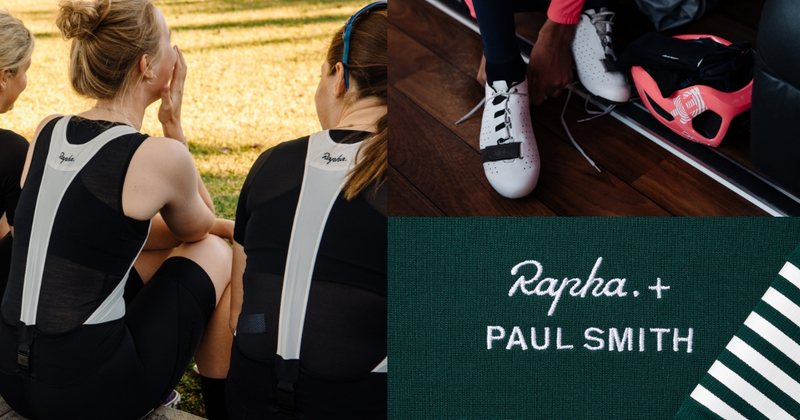 Check out the racing calendar for Road, MTB, and Cyclocross in the 2019 season! 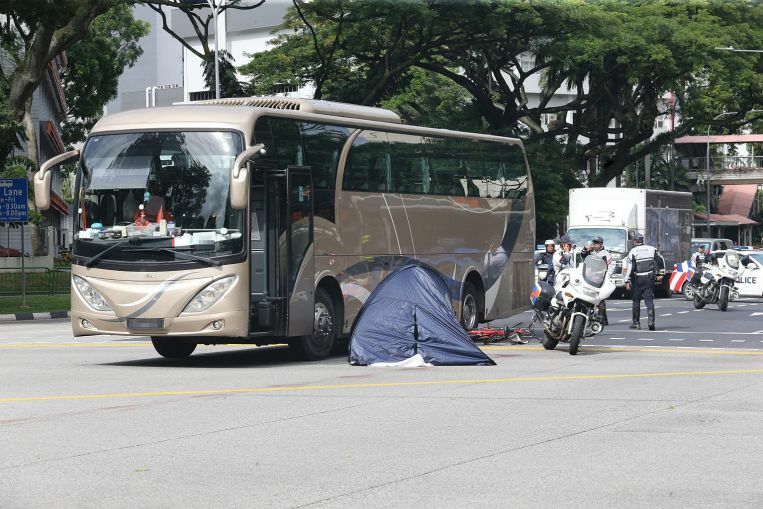 A 67-year-old male cyclist was killed in an accident with a private bus on Wednesday morning, 5 Dec 2018. 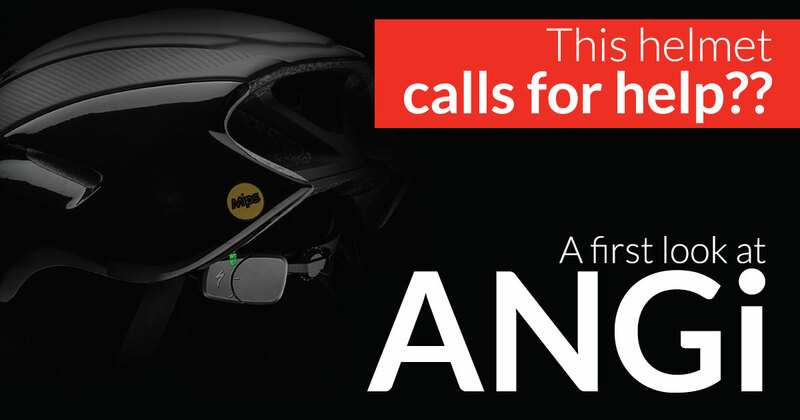 A helmet system that can potentially help to save lives, without compromising on weight and ventilation. 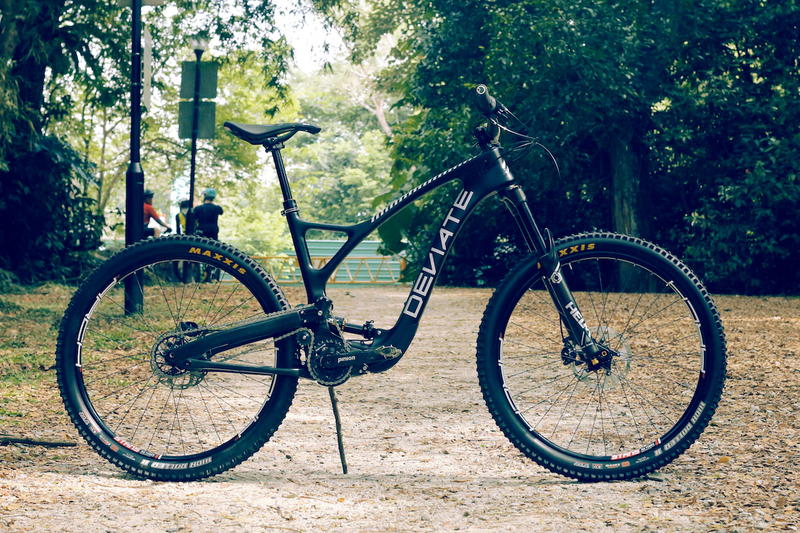 Presenting to you the all-new Specialized ANGi sensor system. 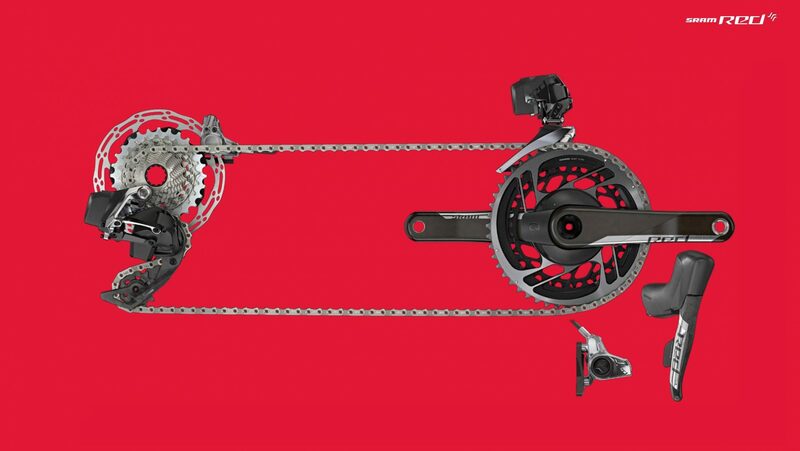 There is only 1 cassette at the back with no rear derailleur, and the tensioner is located at the front and higher from the ground, giving the drivetrain a rather unique appearance. This is because this frame is installed with a gearbox system.